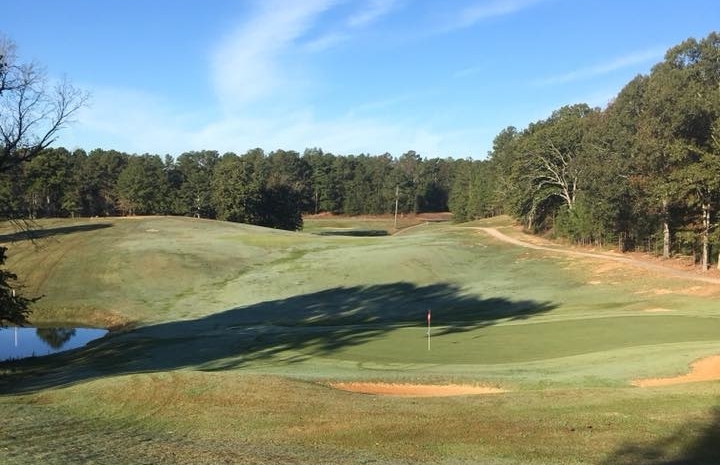 Alpine Bay Golf is a semi private course that is located near the Southeastern shores of Logan Martin Lake, in Alpine Alabama. The course was built in the early 1970’s and it was a part of the Point Aquarius project. The course has changed ownership on several occaisions and was actually closed from December 2014 until July 1, 2016. The new owners are a group of local investors (The Alpine Group LLC). The Alpine Group is dedicated to turning the course into an attraction that the Alpine community can be proud of for years to come. The course is a par 72 course that plays 6518yds with a slope rating of 127 from the back tees. Our Pro Shop has most golfing essentials, (ie) gloves, balls, caps and shirts. While golfing at Alpine Bay or if your just in the area, come by the clubhouse and have breakfast or lunch from Bogey’s Grille for excellent food and service. Learn about our Membership Options and Member Benefits.